The space-saving design of the 9,000-lb. capacity HD-9ST is ideal for vehicle storage in residential garages or commercial buildings. It also doubles as a great service lift for smaller shops who still want to do a big business. No special foundation is required and the installation is a cinch. Optional casters enable you to roll the lift outside or wherever best suits your needs. 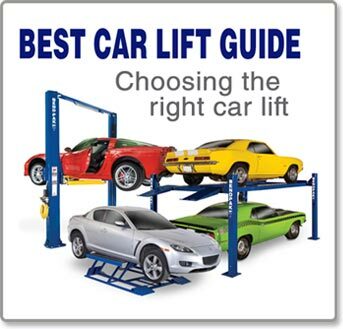 Each car lift is supplied with four high-quality stainless steel lifting cables, rated at 14,400 lbs. each. The combined rating of these cables is 640% of the maximum lifting capacity of the entire lift! And we make sure it looks tidy too—all lifting cables are fully enclosed within the vehicle lift structure itself. We incorporate maintenance-free electric hydraulic power systems into each car lift for ultimate dependability, and all controls are conveniently located within close reach. 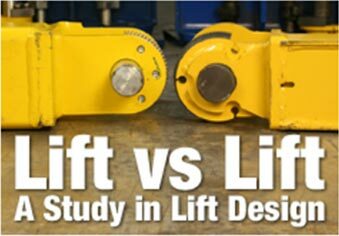 Each car lift is equipped with a single hydraulic cylinder, hidden away under the runway for minimum exposure and maximum reliable performance. 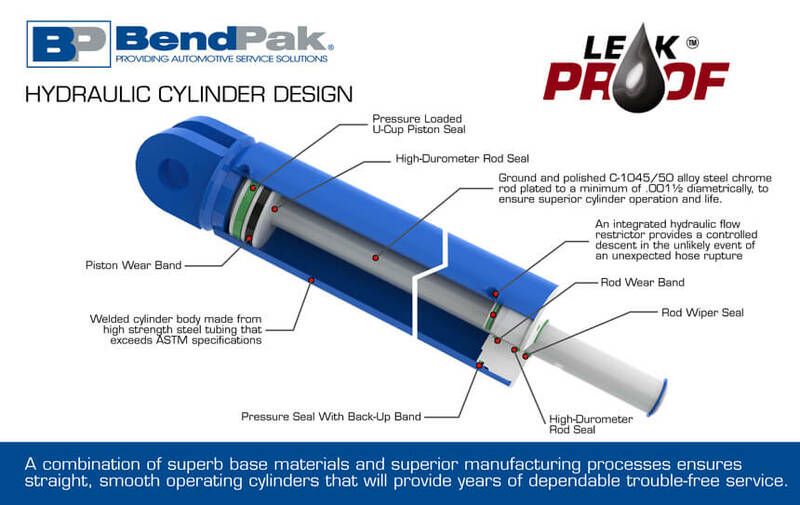 Our industrial-grade hydraulic cylinders feature a single-piece, pilot fitted, machined steel piston, wrapped with specially designed, pressure loaded U-cup piston seals, backups and wear bands to virtually eliminate fluid bypass. The micro-smooth chrome-rod is machined from high-yield, ground and polished C-1045/50 micro-alloy steel and plated to a minimum of .001” diametrically, to ensure superior cylinder operation and life. The superior-design high durometer, mechanically-loaded rod seals make rod leakage is a thing of the past while a specially formulated abrasion-resistant urethane rod wiper provides exclusion protection. The welded cylinder body is made from robust steel tubing produced to exceed ASTM specifications. This combination of superb base material and superior processing ensures that the cylinders remain straight, smooth and last a very long time. An integrated flow restrictor provides a controlled descent in the case of an unexpected hose rupture. Aircraft-quality stainless steel and aluminum pneumatic cylinders release all four locks simultaneously with the simple push of a button. The spring-loaded safety locks automatically engage continuously as the car lift is raised. For added safety, a secondary lock system acts as a slack-cable device to engage in the unlikely event of cable failure.